The adverse effects faced by farmers in Carriacou and Petite Martinique during the dry season, which include a lack of sufficient food and water for their animals will soon be addressed. Through funding from the Japanese Caribbean Climate Change Partnership a Pasture Management Project will be implemented. 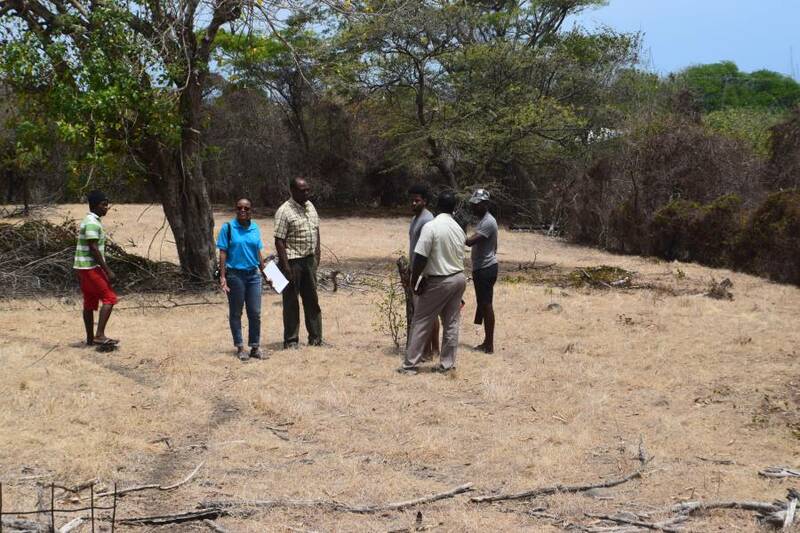 The project will be done in collaboration with the Division of Agriculture, Ministry of Carriacou and Petite Martinique Affairs & Local Government and will see the establishment of 4 one acre paddocks. National Focal Point for the Japanese Caribbean Climate Change Partnership, Annlyn McPhie says this is one of 3 projects funded by the partnership. The other 2 being the rehabilitation of the Grand-Bay Community Cistern and the construction of water catchment surface and installation of water efficient fixtures at the Princess Royal Hospital. The 3 projects are being funded to the tune of over half a million EC dollars.